This is a Limited Edition fragrance from my collection I have yet not blogged about, but I have mentioned previously that I have not been able to wear it for years... 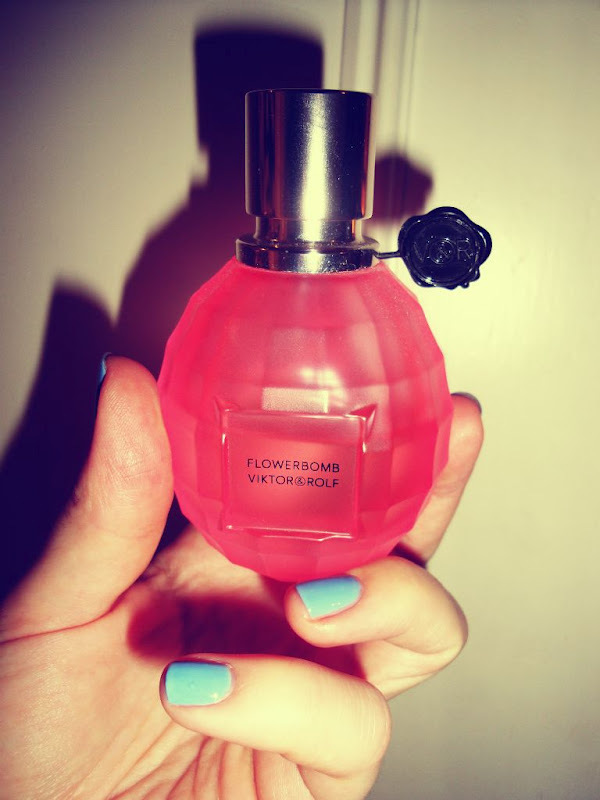 I used about half of it when I first got it, it was launched in 2009, and then I just didn't like the scent anymore... I don't know what exactly happened, but after years of not touching the bottle I have finally worn in again today and actually really liked that sparkling summery scent... It doesn't last on me very long but it felt so fresh and pretty, just like a breezy summer day!